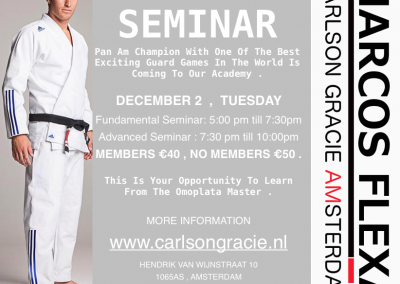 Be Part Of The Original Carlson Gracie Team,Association Europe. 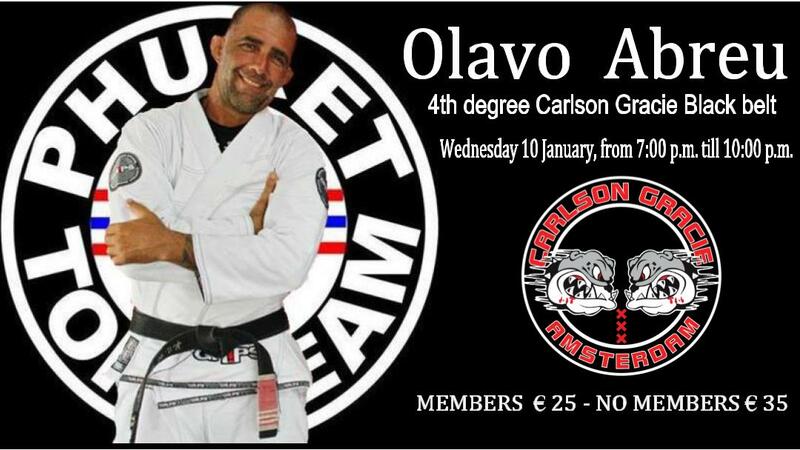 Be part of the original Carlson Gracie Team in Europe. 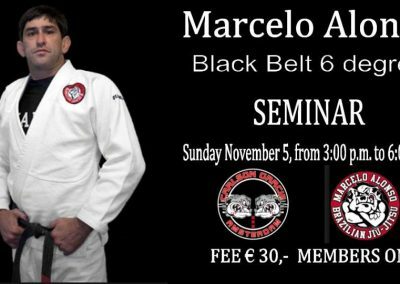 Carlson Gracie Jr., Black Belt 6 Degrees, and Marcos Flexa, Black Belt 5 Degrees, both formed by Grand Master Carlson Gracie want to expand the legacy and invite you to join the Team. 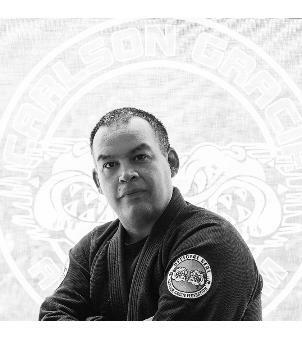 Carlson Gracie Sr dedicated his life to train Brazilian Jiu-Jitsu and coach the most successful generation of Brazilian Jiu-Jitsu instructors. 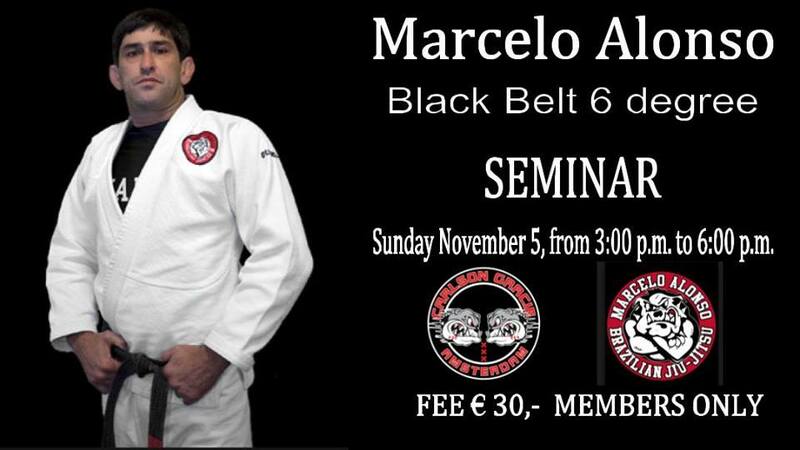 Now this generation of Brazilian Jiu-Jitsu instructors is available to help you to grow further. 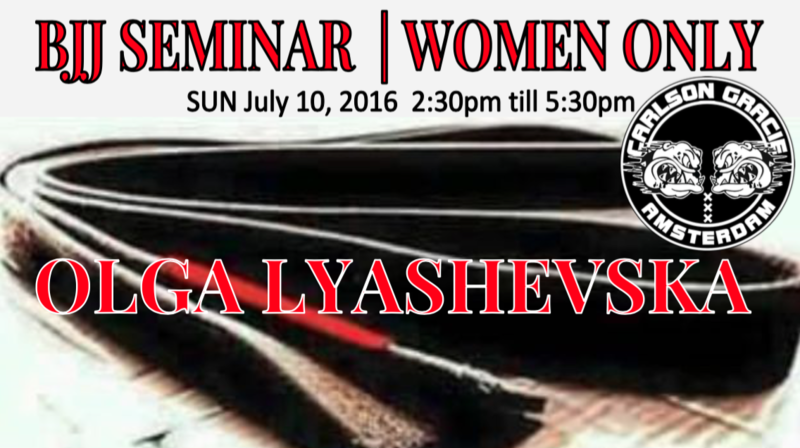 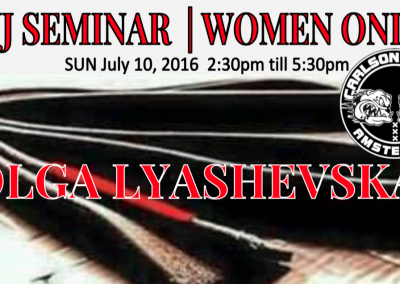 You will be part of one of the fastest growing and most successful organizations in Brazilian Jiu-Jitsu. 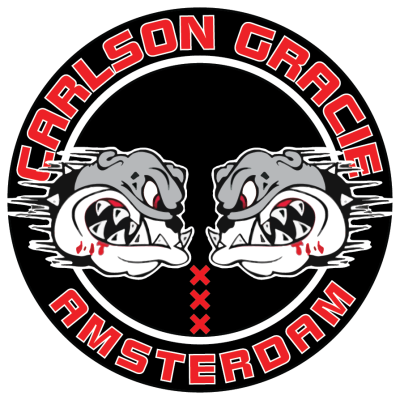 The Carlson Gracie Team in Europe. 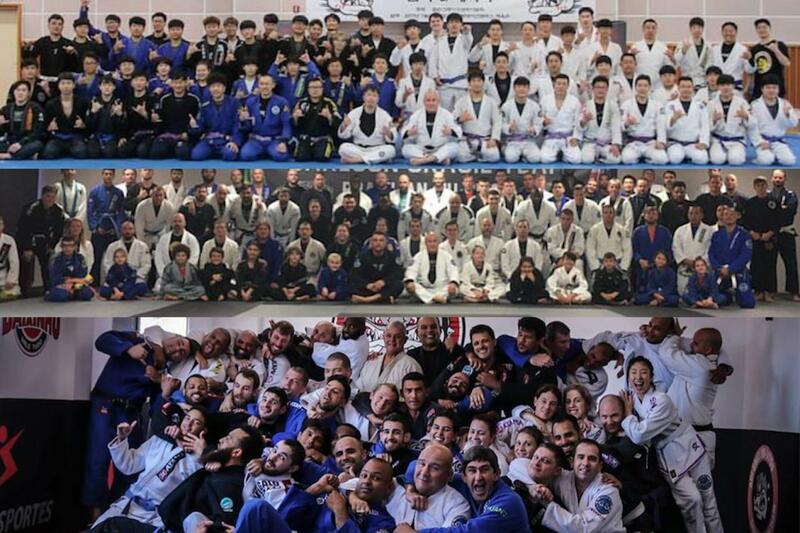 This generation formed innumerous BJJ Black Belts and MMA Champions around the world. 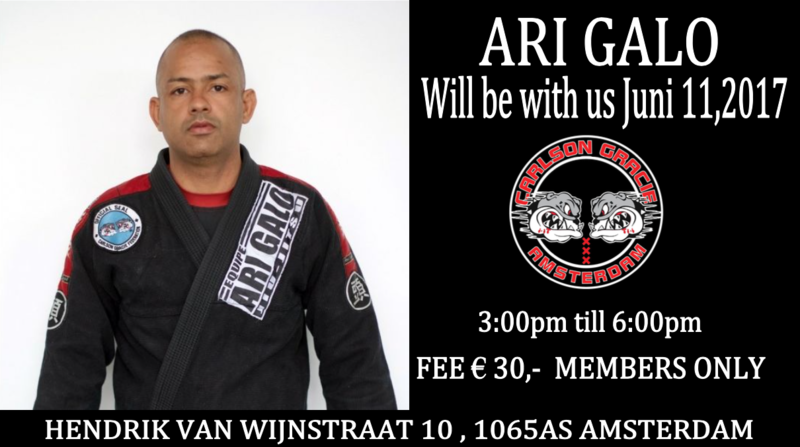 As a member of the Carlson Gracie Team your school will become stronger. 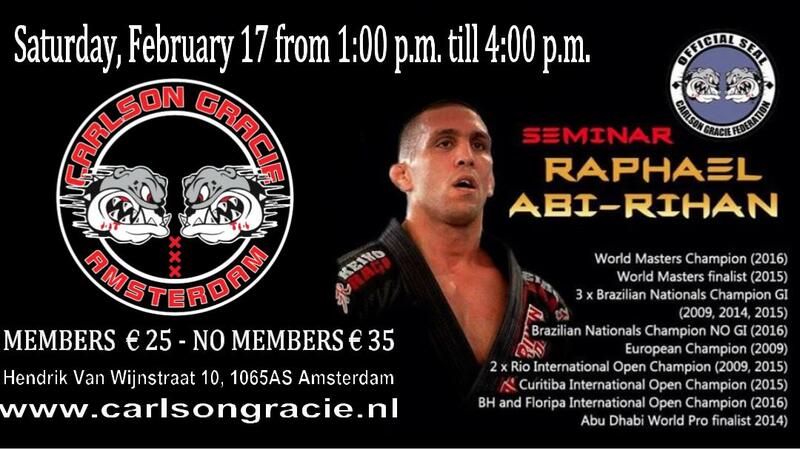 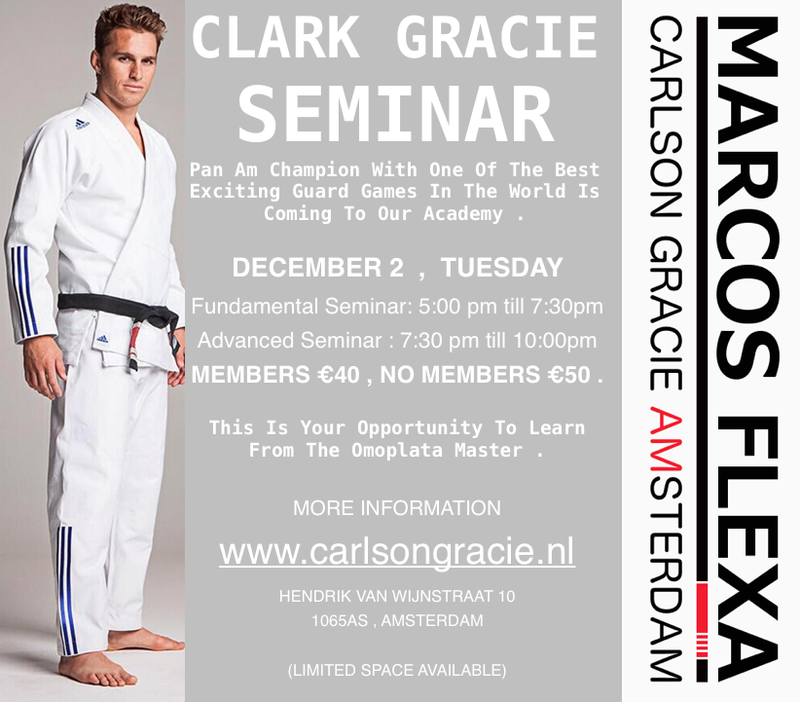 The instructors will be able to train in the Carlson Gracie Amsterdam. 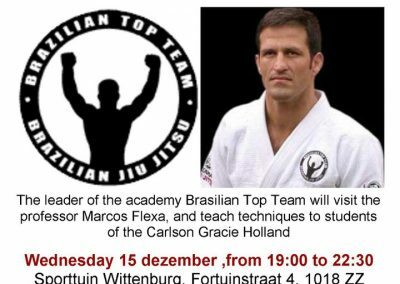 Your school will receive an annual certificate signed by the Master Carlson Gracie Jr and Marcos Flexa. 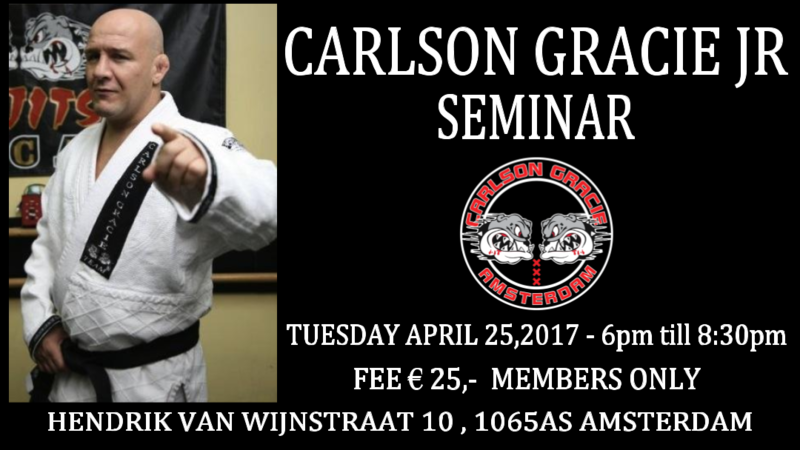 You and your students will have the benefit of gaining knowledge from various black belts formed by the Carlson Gracie Team. 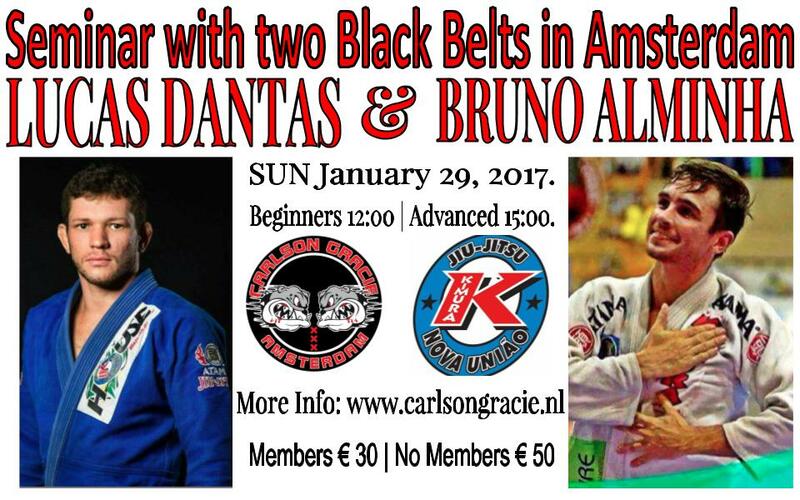 You be able to attend association only events such as camps, tournaments and instructors-only events, etc. 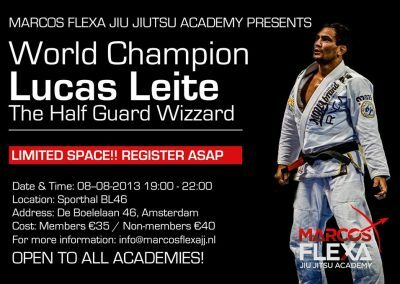 You will have the opportunity to learn the most solid Brazilian Jiu-Jitsu curriculum in the world. 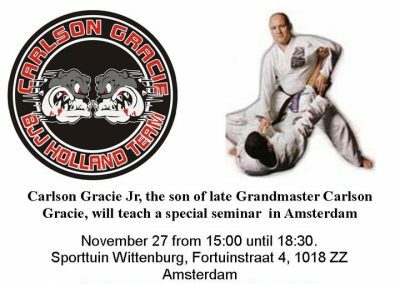 Carlson Gracie Sr led the Best Black Belts of Jiu-Jitsu and MMA fighters and developed the best Brazilian Jiu-Jitsu curriculum called Carlson Gracie Style Method. 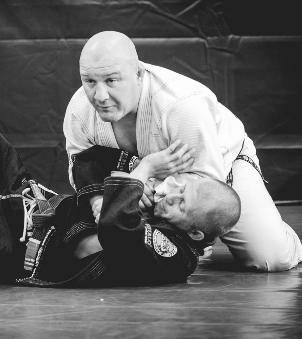 The Carlson Gracie Style Method focuses on solid principles of BJJ fight, all techniques are proven by instructors with a few decades of experience. 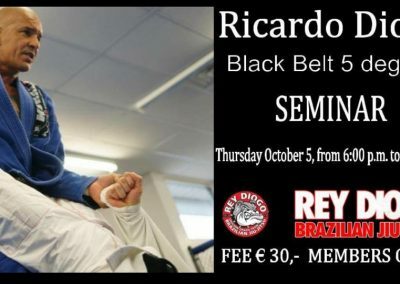 See for example the list of the latest seminars of the last 6 months. 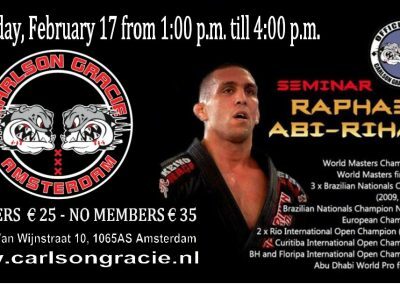 Fill in the form below and don’t hesitate to contact us. 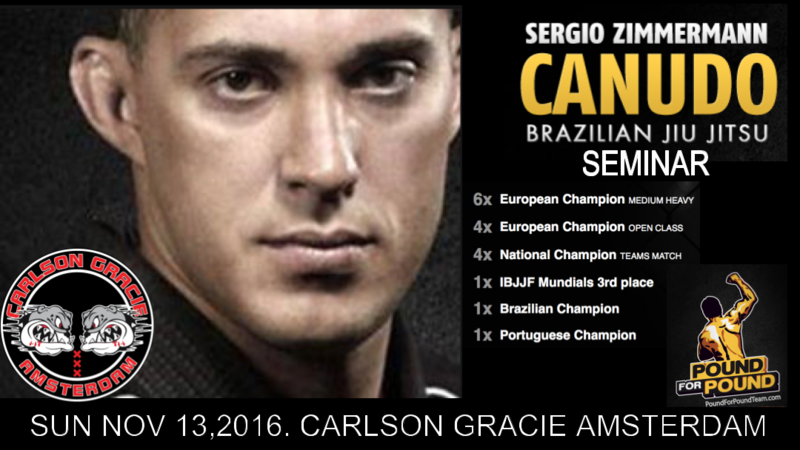 The Head coach of the Carlson Gracie Team. 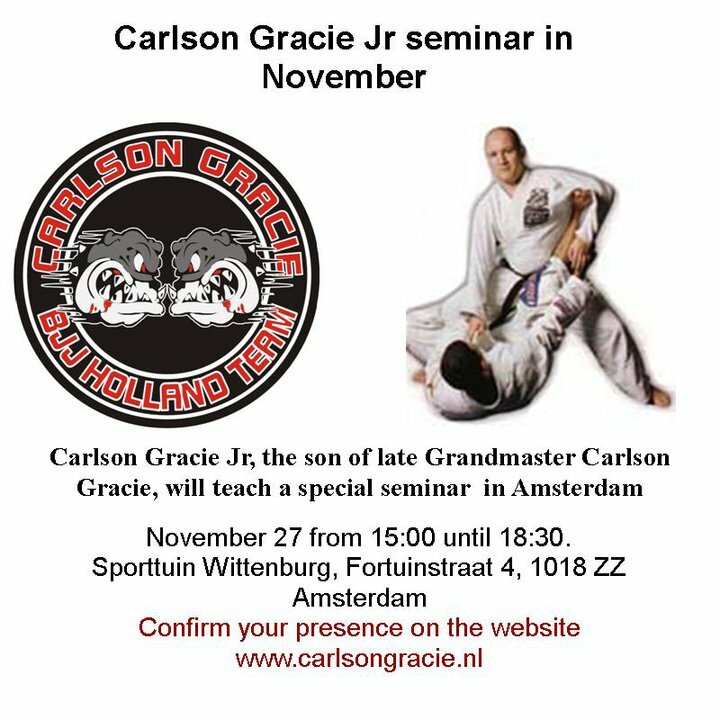 Carlson Gracie Junior 6th Degree Black Belt is the only son of one of the most revered names in Brazilian Jiu-Jitsu and Mixed Martial Arts: Grand Master Carlson Gracie , and Grandson to the Founder of the Gracie Academy, the first Gracie to learn Jiu-Jitsu: Grand Master Carlos Gracie. 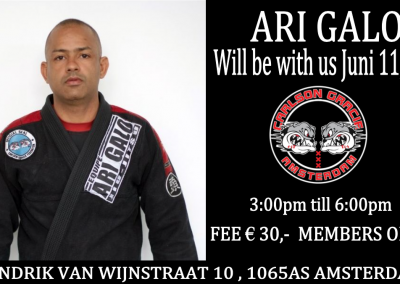 The Head coach of the Carlson Gracie Amsterdam Academy. 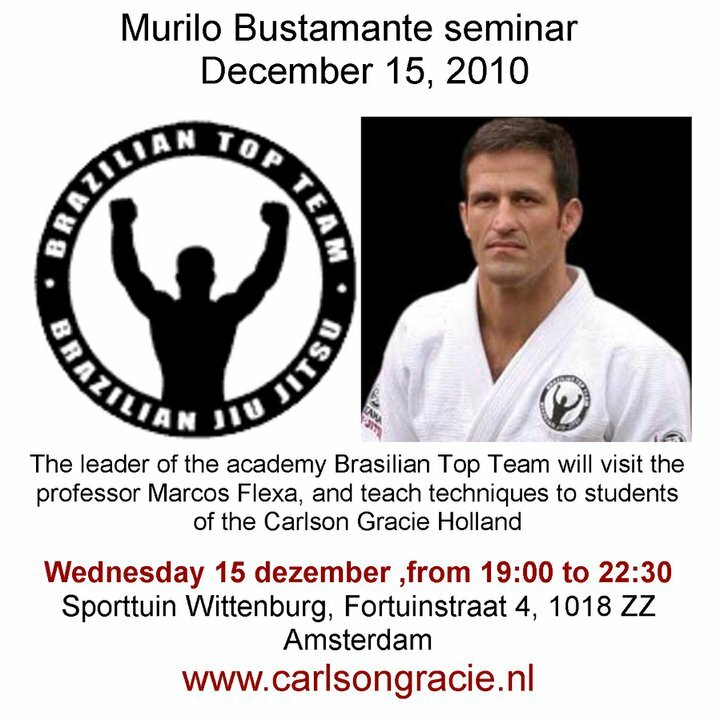 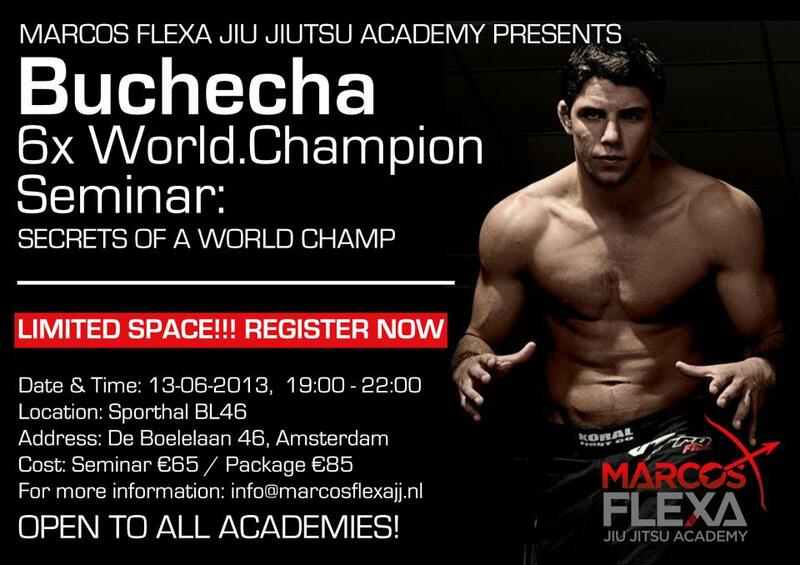 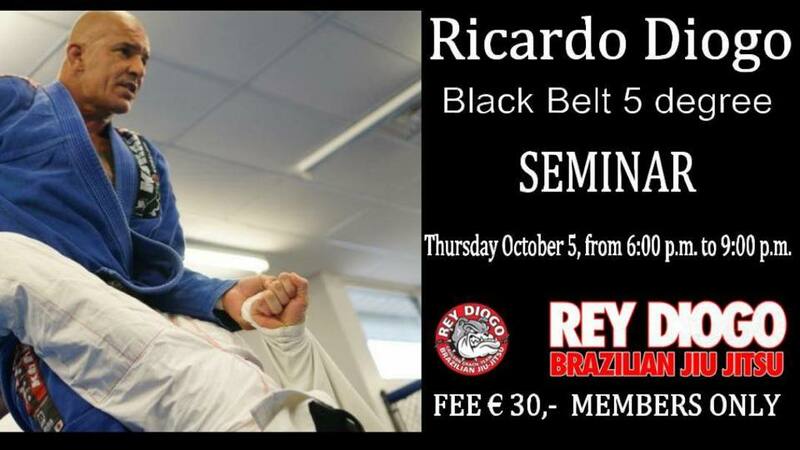 Marcos Flexa is the most experienced Professor in activity In Holland, is a 5th degree black belt in Brazilian Jiu Jitsu under the legendary Carlson Gracie (1933 – 2006).For years, professor Marcos Flexa was the head coach of the Carlson Gracie Academy in Rio de Janeiro, After some travelling he came to Europe and settled in Amsterdam.